Energy influences much of our work at Atelier Ten. 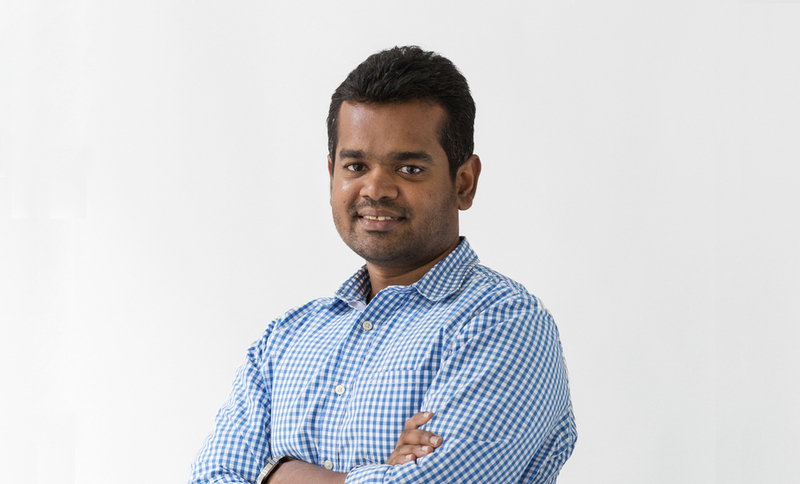 An essential member of Atelier Ten is Jagan Pillai, the leader of our innovative Energy Analysis Practice. It is with great pleasure that we announce his promotion to Associate in the New York office and celebrate his accomplishments. Jagan is integral to the development of our in-house tools and our approach to energy analysis modelling. He’s a licensed engineer and expert in the optimization of building envelopes, and mechanical and electrical systems for high-performance buildings. Most notably, his work includes the LEED Gold targeted Memorial Sloan Kettering Ambulatory Center in New York City, LEED Gold targeted Tufts University Science and Engineering Complex in Medford, MA., and the NYU 370 Jay St. project in Brooklyn, NY. Get to know him on your next project!